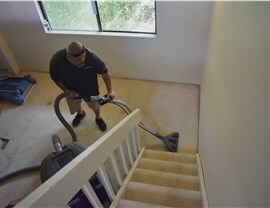 We offer the best in quality water extraction solutions to get your home clean, dry, and safe. 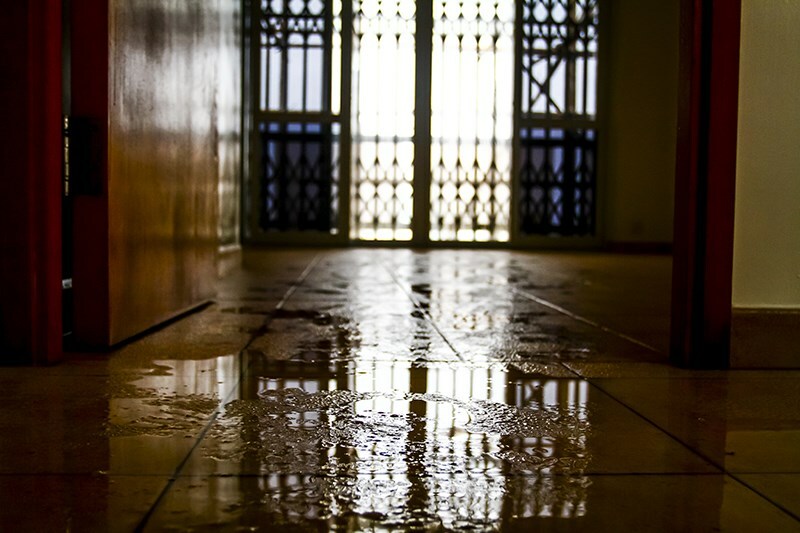 The hot, summerlike climate of Hawaii has its advantages, but heavy downpours and humid conditions can also affect the integrity of your home. 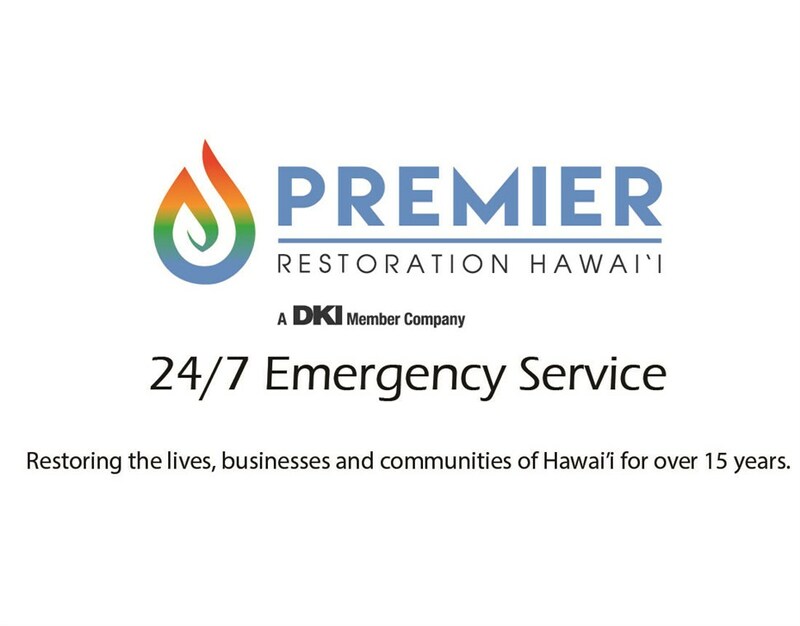 Whether you’ve been hit with unexpected damage from flood water or burst pipes have caused standing water in your property, the professionals at Premier Restoration Hawaii are here to get your space back into top condition with our professional water extraction services! We offer a full-service approach to ensure every square inch of your building is completely dry and safe—giving you the long-term protection and fast resolution that you need for ultimate peace of mind. 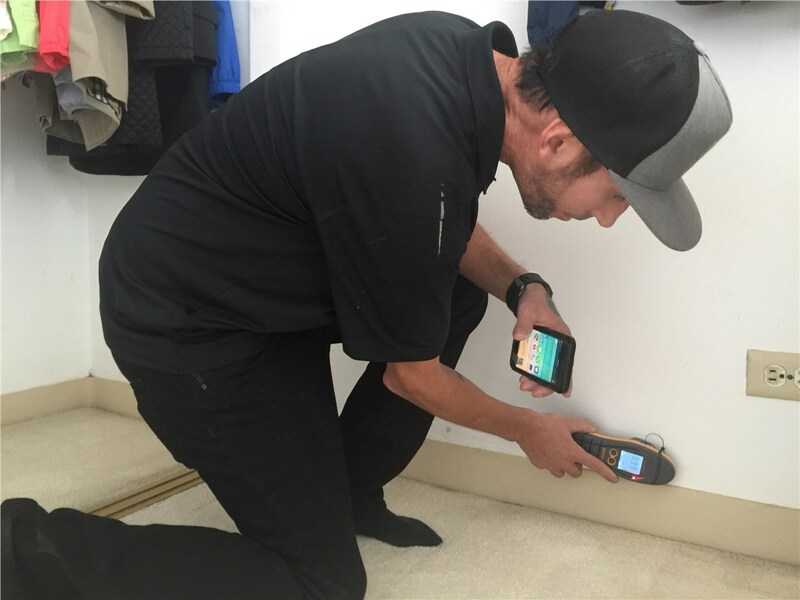 Structural Drying: Using the best in state-of-the-art technology and equipment, we find any areas of moisture and water damage within your home’s structure to ensure a complete dry-out. 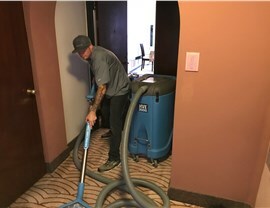 Dehumidification: The humidity in Hawaii can make water removal a challenge, and we use heavy-duty dehumidifiers to maximize the speed and efficiency of removing water from your indoor environment. 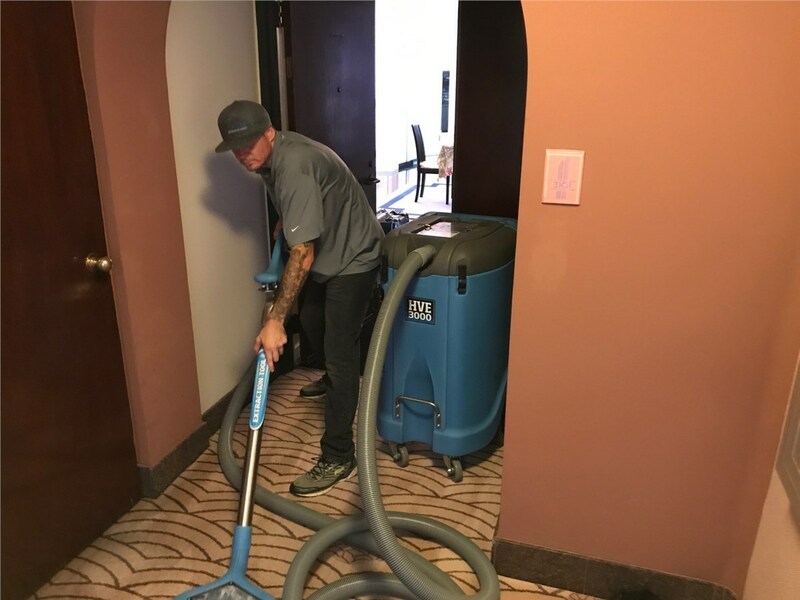 Mold Remediation: If standing water has already resulted in the growth of dangerous mold colonies, we’ve got you covered with our expert remediation solutions and highly skilled technicians. 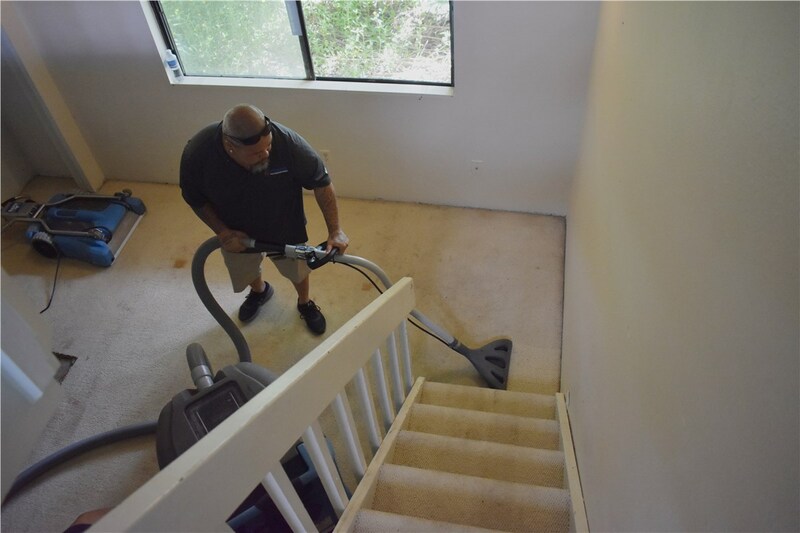 Reconstruction: Our comprehensive dry-out services cover every aspect of water clean-up, right down to the complete restoration of damaged areas of your property. 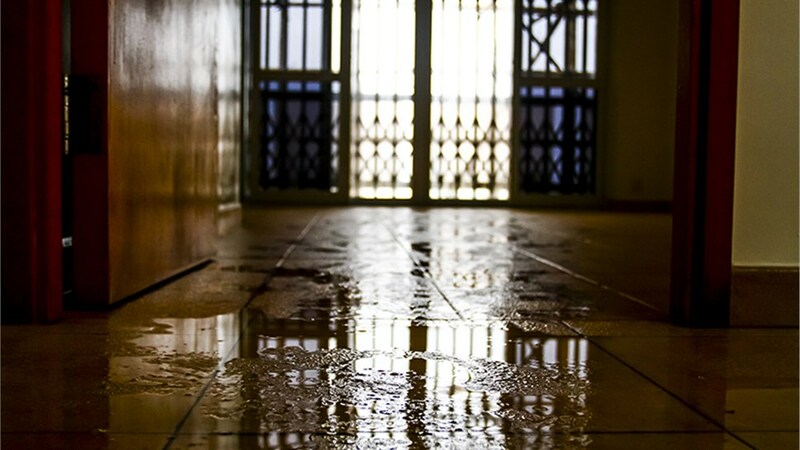 Flood water, downpours, and damaged plumbing don’t have to spell disaster for your Hawaii property! 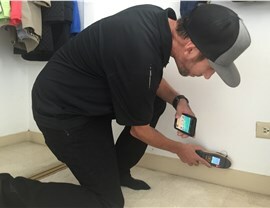 Just give the professionals at Premier Restoration a call today, and we’ll have a team sent out fast to help you resolve the problem at the source. You can also fill out our online form now, and we’ll get you started with a free, no-obligation estimate.